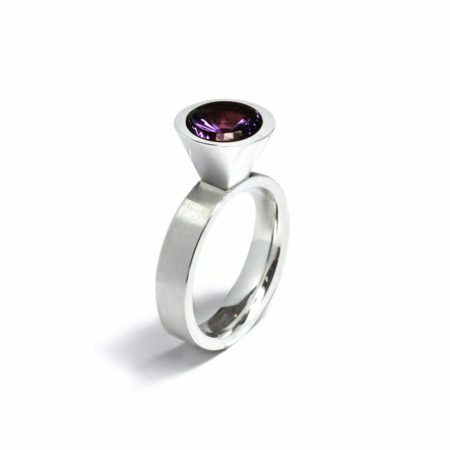 Amethyst is one of the most popular semi-precious gemstones, known for its unusual deep purple colour. 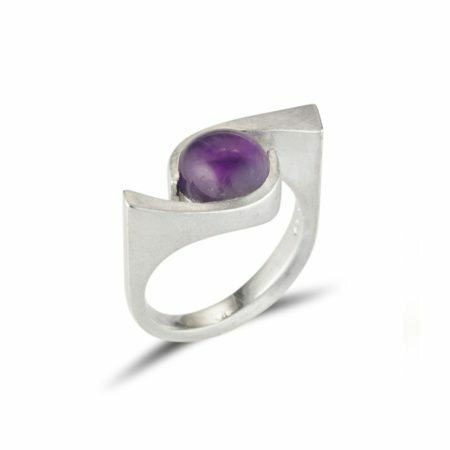 Said to be a stone of spiritual protection and positive energy, amethyst is known for its many energetic benefits. 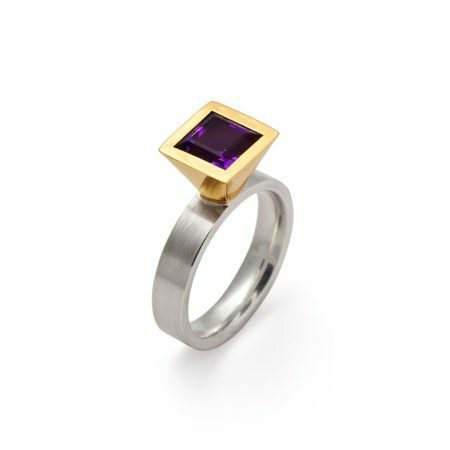 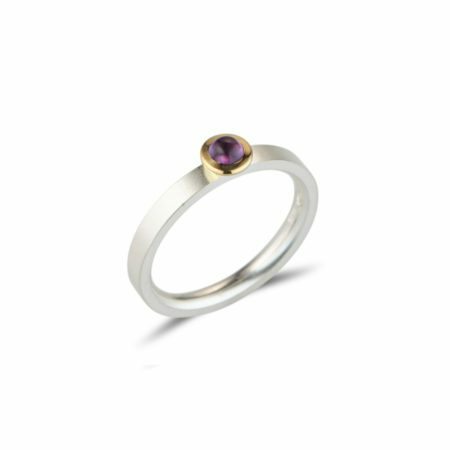 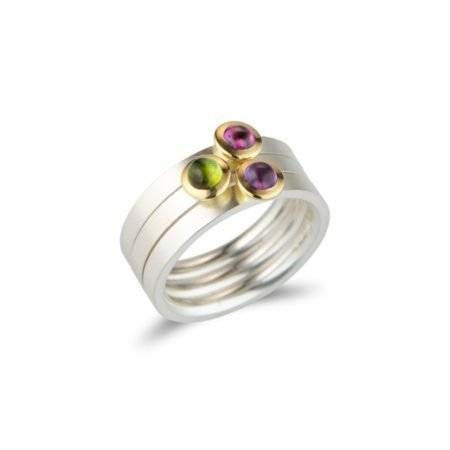 Unlike sapphires or emeralds, amethyst is a rarer sight to see in jewellery pieces, making amethyst rings incredibly striking to look at. 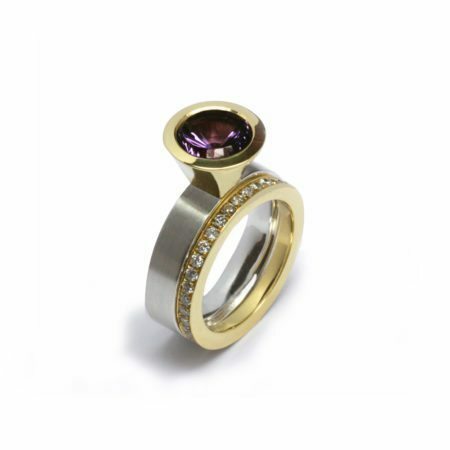 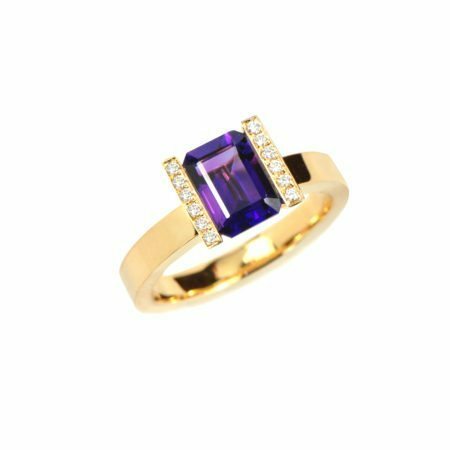 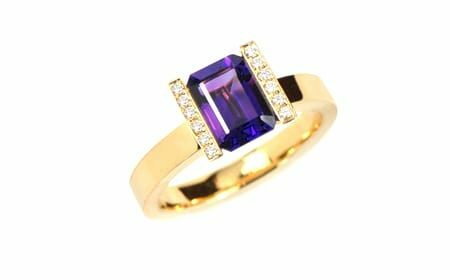 All of our amethyst pieces have been designed with a modern style that is different to that of the more common vintage or gothic jewellery pieces typically adorned by this breathtaking stone.